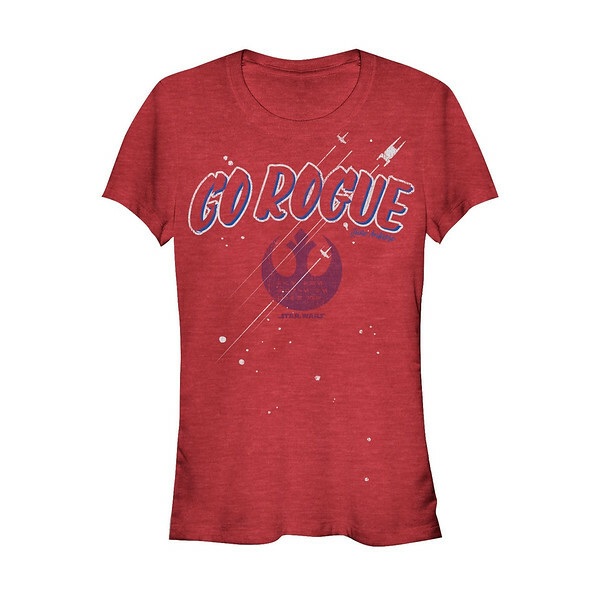 As we count down the days until the release of the new ROGUE ONE: A STAR WARS STORY, there are plenty of goodies for which to look forward! 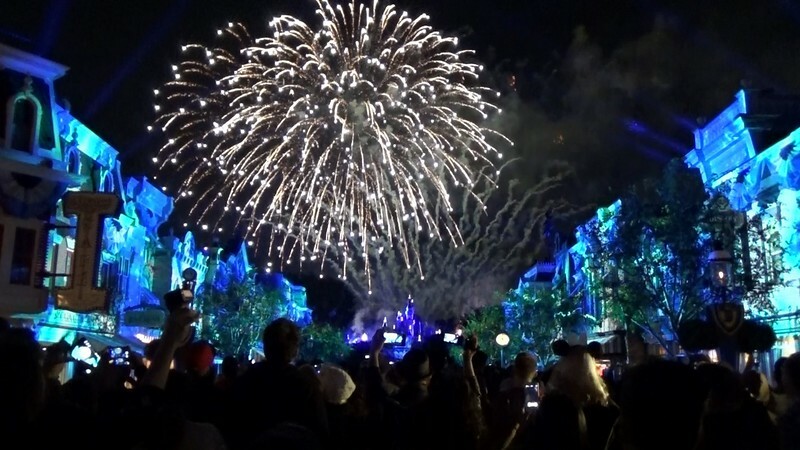 The stars have aligned with the latest project from Disney, Target, and Star Wars: Force for Change. 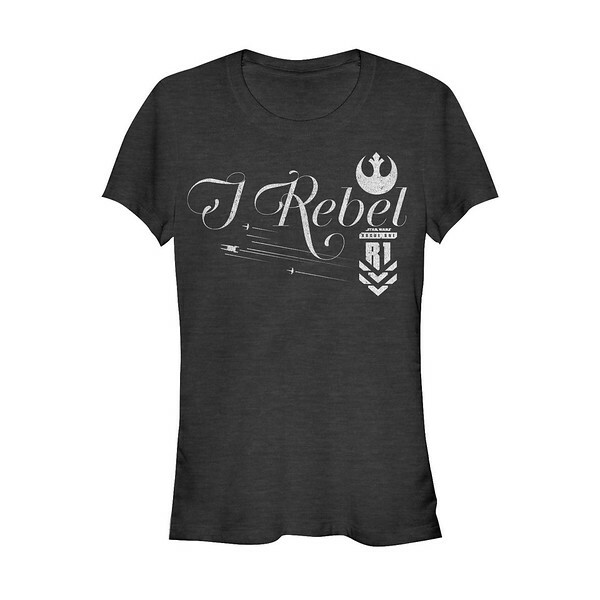 Launching this past weekend, the new series of t-shirts are available exclusively through Target and help support UNICEF Kid Power. 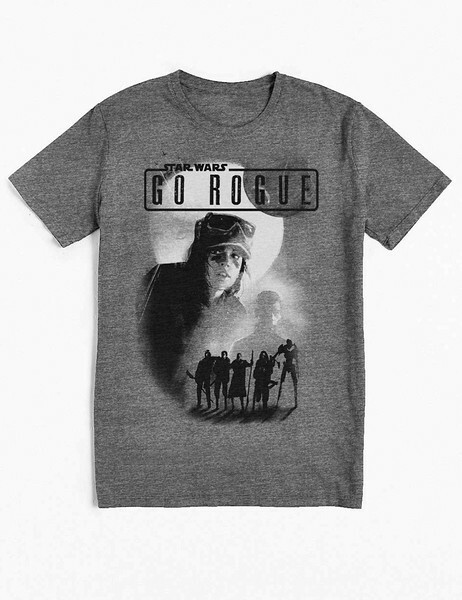 Fittingly called, “Force 4 Fashion,” this new line of t-shirts were designed by ten influential names across film, music, fashion, and sports, including Felicity Jones, Diego Luna, Olivia Munn, Kelly Slater, Brittany Snow, June Ambrose, Riz Ahmed, Steve Aoki, Camilla Belle, and Gareth Edwards. For each t-shirt purchased, five dollars from the sale will be donated to the U.S. Fund for UNICEF in support of UNICEF Kid Power. Through the UNICEF Kid Power program, kids can complete physical activities to earn points. As those points add up, they are used to provide life-saving packets of food for severely malnourished children around the world. Since its launch in 2014, more the 190,000 UNICEF Kid Power Team Members have become active, earning more than 12.5 million points. This translates into more than 5.1 million packets of lifesaving therapeutic food. 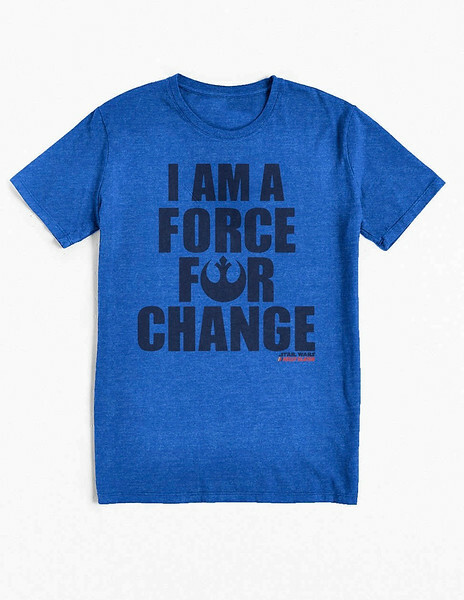 Be sure to check out the launch of these “Force 4 Fashion” t-shirts and be a #ForceForChange! ROGUE ONE: A STAR WARS STORY lands in theaters December 16, 2016.